For indoor use on clamping support systems, flat surfaces, clevis or other band-type hangers (see WeatherShield Upgrade submittal for outdoor use). Pipe sizes 16 inch and larger in clevis or two bolt hangers only. 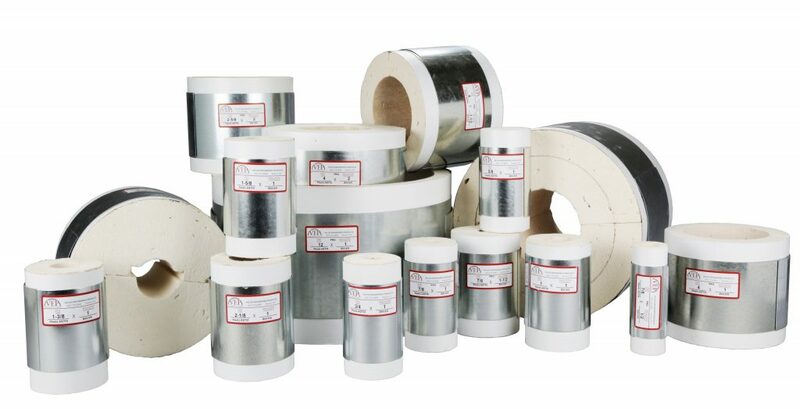 Available for pipe 1/2 inch through 24 inches, insulation thickness 1/2 inch through 4 inches.